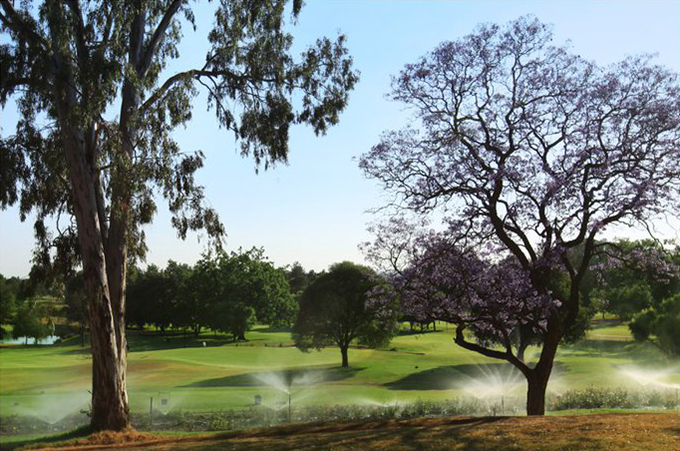 The tour stays in South Africa this week for the Tshwane Open and tees up on a new venue known locally at the “Country Club,” the Pretoria Country Club came about in the early months of 1909 and was the brainchild of millionaire Mr Julius Jeppe. Jeppe already owned a shooting lodge on the site and used to bring groups over from Johannesburg for fishing and shooting at weekends. Clarrie Moore who was the first professional at the club – he was also the greenkeeper – was tasked with laying the course out around a lake which he decided was an impossible job so more land was purchased and work began. After World War II P Watters and Jock Brews – the professional at Killarney Club – were consulted on plans to update the course, the club then employed well-known architect Bob Grimsdell in 1948 to make further improvements with the help of the then resident professional George Van Niekerk and the new course was completed in 1950. 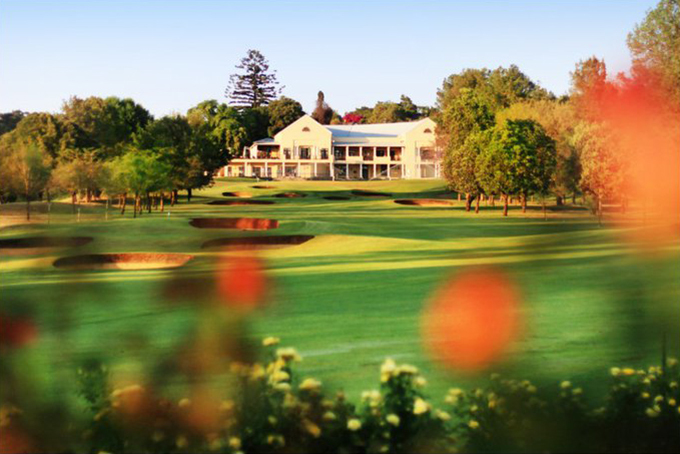 In 2004 the Gary Player Design Group was hired to toughen the course up and Player’s most noticeable change was the plethora of penal pot bunkers that captured any wayward shot to which the members were not happy. The call went up for even more changes and so DDV Design were engaged to make some changes and removed some pot bunkers while remodeling others, leaving the course you will see on TV this week. Ross Fisher 18/1 – with PaddyPower – is the defending champion and although the Tshwane Open is being played over a new venue this week I think the Englishman will relish the prospect of defending his title and moving up the Race to Dubai ranking into second place, he is currently in third only 37,000 behind Rory McIlroy. A big part of Ross’s points comes from his runners-up finish at the backend of last year at the Nedbank Golf Challenge here in South Africa and I am sure he will want to get back to winning events and what better way than to defend his title this week. I have tipped Jaco Van Zyl 25/1 – with 32Red – for the last two weeks and he has had a runners-up finish at the Joburg Open and followed that up with a Top 6 at last week’s Africa Open. Jaco hasn’t played well in the Tshwane Open but it’s a new venue this year and on his current form I think we will see him in one of the final pairings challenging again come Sunday. 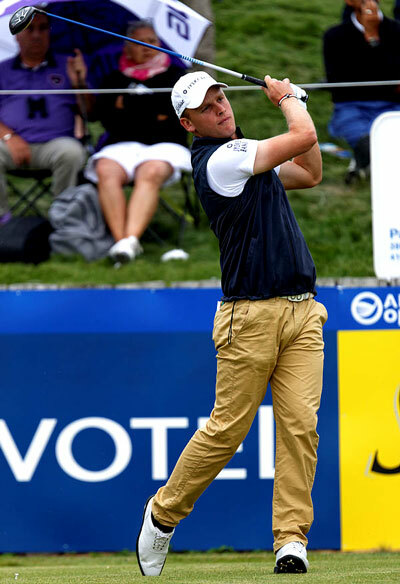 Morten Orum Madsen 40/1 – with StanJames – stormed up the leaderboard with his final two rounds of 64, 66 at last week’s Africa Open and I am sure he will be itching to get going come Thursday. It’s been a bit of a stop start season for the Dane who had a Top 5 finish at the Dubai Desert Classic and while he followed that up with a Top 25 in the Malaysian Open he seemed to lose his way at the Joburg Open where he missed the cut. It seems that was a bit of a wake up call and I expect him to be buzzing this week. 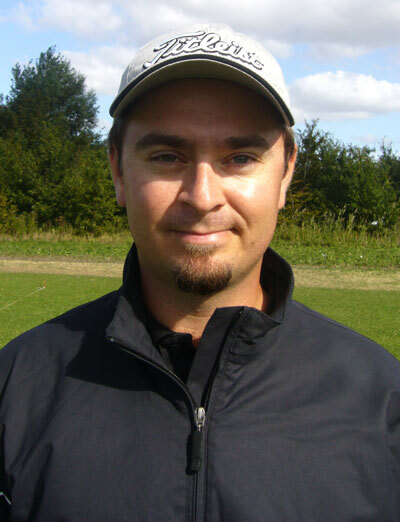 David Howell 45/1 – with Bet365 – got off to a great start at last week’s Africa Open but slowly slid back down the leaderboard. David had a runners-up finish the week before at the Joburg Open and seems to be coming into a good run of form he just lacks that consistency to be challenging every week. David has had two Top 15 finishes in this event over the last couple of years and although it’s a new venue I think we will see him in the thick of it come Sunday. 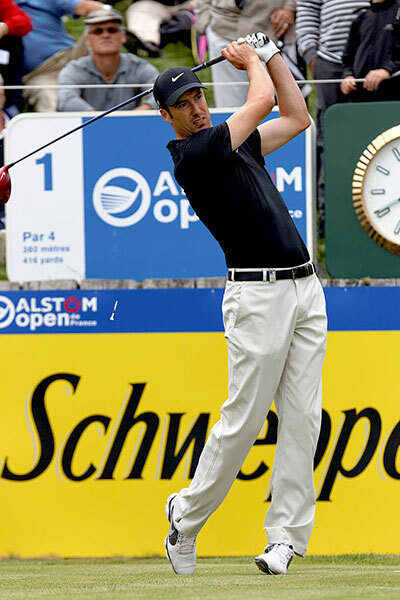 I think Danie Van Tonder 80/1 – with StanJames – will be glad that he is back on home soil after his final round 80 at last week’s WGC event over the Blue Monster track, it was one of those tournaments that got progressively worse for the Sunshine Tours 2012 Rookie of the year. But it’s all a learning curve and I am sure being back home on the European/Sunshine Tour playing in a tournament he had a runners-up finish in last year will see him challenging again this week. There is no outside tip this week but there is I think good value with Finnish golfer Mikko Korhonen 80/1 – with SportingBet – who won this year’s final qualifying stage. If he keeps his current run of form going that has seen him finish twenty-fifth, twenty-forth and thirteenth over his last three events we should see him challenging for a Top 5 finish this week. Mikko got off to a bad start firing a 73 in last week’s Africa Open but recovered well with three rounds in the 60s and should come into this week in confident mood.